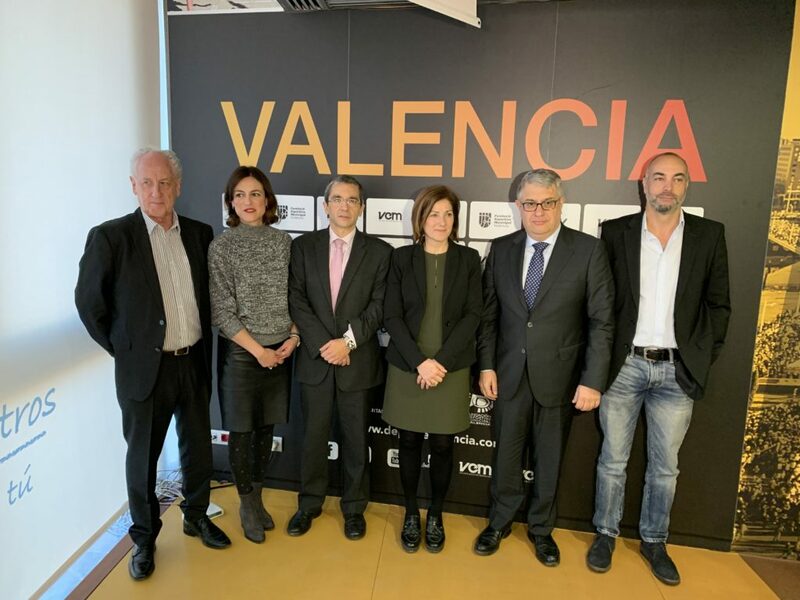 The Valencia-Trinidad Alfonso EDP Marathon has a smart phone App for the trial so that runners and their family and friends can access all the information on the event. 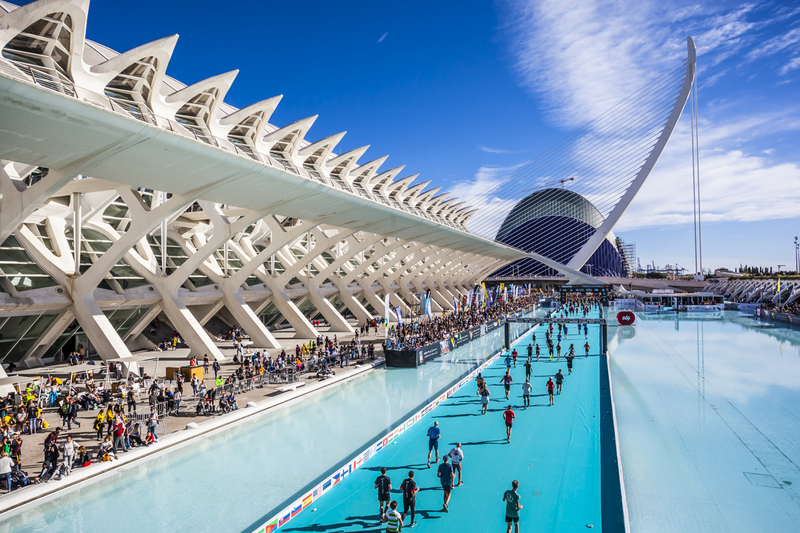 What does the Valencia Marathon App have to offer? The App lets the user follow the progress of any given runner. Using the live tracking tool, you can track any runner you like in the Marathon or in the 10-kilometre race, as well as see his or her speed. 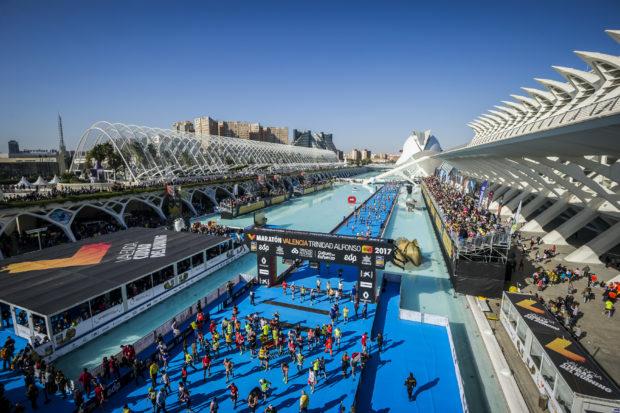 There is a direct link to the web page to get the latest news on the trial and discover any new features in the marathon you will run on the 2nd of December in Valencia — ‘The Running City’ . 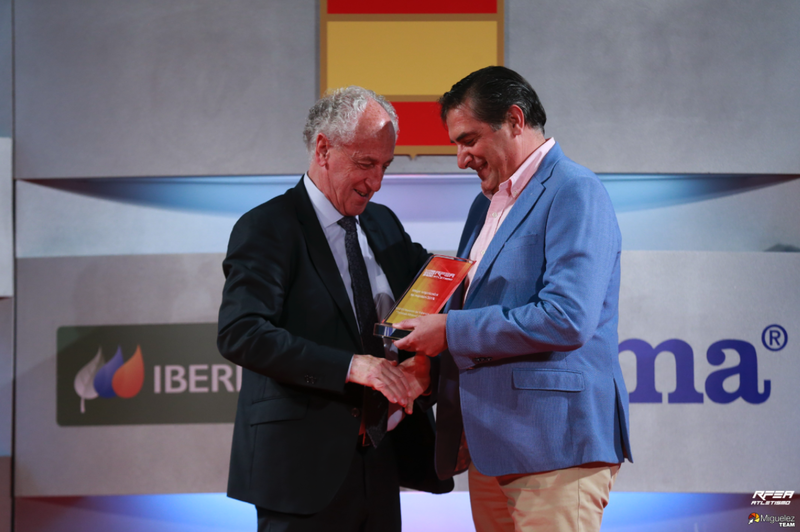 Discover Spain’s fastest marathon (2:05:15, 2017) and all of the details of the best 42,195-metre trials in Spain — as ranked by the Royal Spanish Athletics Federation (RFEA). Take it from us, the Valencia circuit is not only lightning-fast but you will also enjoy every metre of the route, thanks to over 200 support points and an amazing atmosphere that lasts from Start to Finish. Once the race has finished, the App also gives you direct Access to all the Valencia Marathon classifications. The App works on both iOS and Android-based mobile devices and is free.